I am curious what hardware you all use for lab / test environment(s)? Maybe it is nice if you can tell a bit where you use it for? Posted in Blog at November 26th, 2010. No Comments. 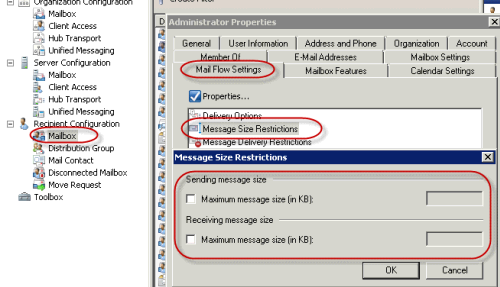 There are 3 levels to control the message size limits for sending and receiving emails through a Exchange 2007 or 2010 mail server. 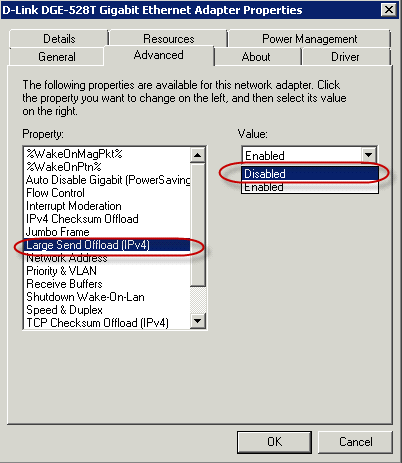 Mail transport is controlled by the hub transport role so settings are made on the hub transport role. Global settings: In Exchange Management Console, on Organization level, Hub Transport, Global Settings tab, select Transport settings properties you can set the Maximum receive size (KB) and Maximum send size (KB) at Transport limits for the whole Organization. 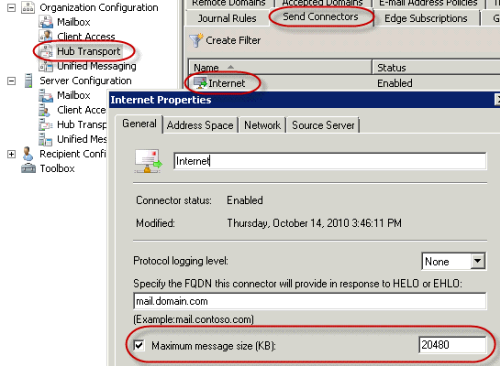 Connector settings, Receive connector: In Exchange Management Console, on Server Configuration level, Hub Transport, select the server and receive connector you want to set the Maximum message size (KB) for. You can set different values for all servers and receive connectors, so be sure you change the settings for the right Hub Transport server and the right receive connector. Connector settings, Send connector: In Exchange Management Console, on Organization level, Hub Transport, Send Connector tab, you can set the Maximum message size (KB) for your Send connector(s). The setting is organization wide so for all servers if you have multiple send connectors you can make differences for the specific send connectors. 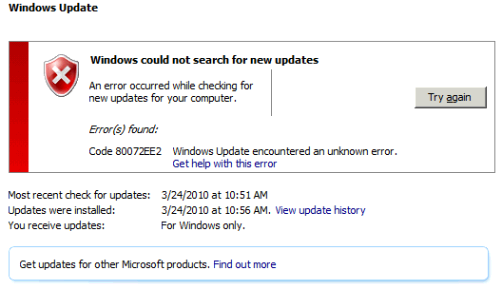 Posted in Exchange 2007, Exchange 2010, Howto at November 11th, 2010. 7 Comments.